May the force be with you and yours this Christmas! 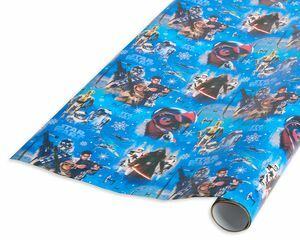 This holiday gift roll wrap features a wintry design paired with scenes and characters from Star Wars, including Poe Dameron, Rey, Finn, Chewbacca, C-3PO, R2-D2, BB-8 and more! 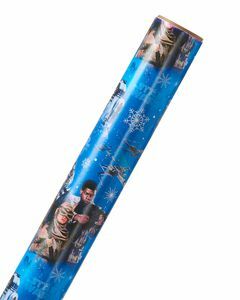 Roll measures 2-1/2 ft. x 8 ft. (20 sq. ft. total), enough wrapping paper for approximately four shirt boxes. 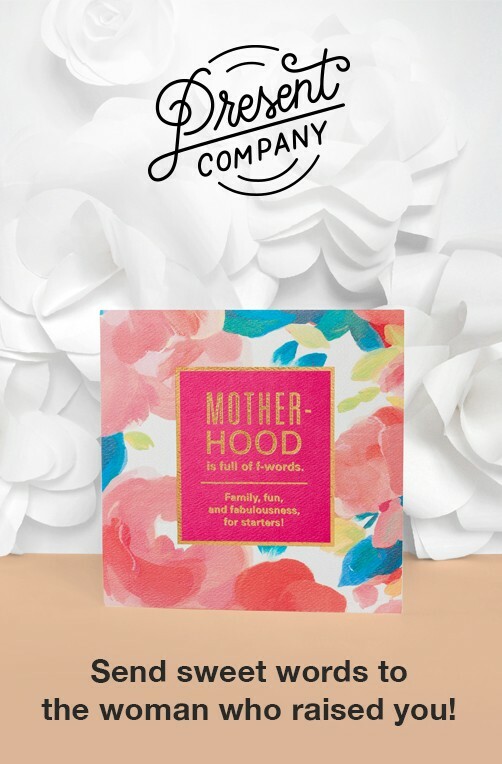 Decorate with bows and ribbons (sold separately) for an extra-special touch. Perfect for celebrating Christmas and the holidays with your little jedi!